One of the goal of Neurobion to alleviate neuropathy symptoms such as numbness or loss of sensation (pamamanhid), muscle weakness (pangangalay), tingling/pins and needles (tusok-tusok), burning sensation (pag-iinit), and muscle cramps (pamumulikat) is to developed a moves that our nerves will love. 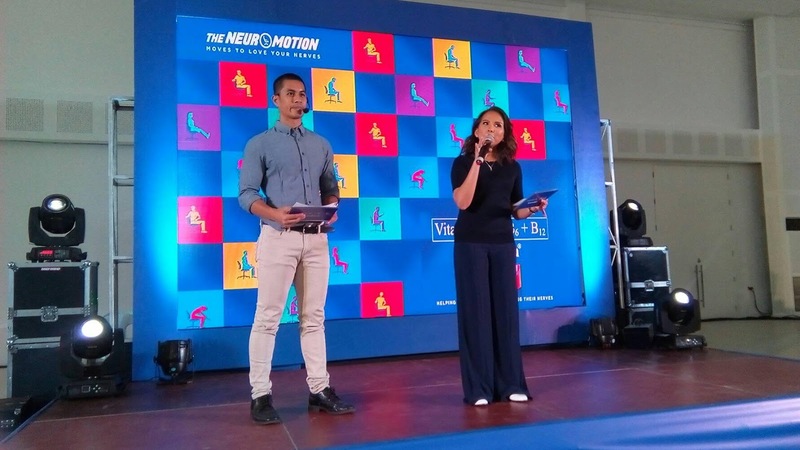 Neurobion in partnership with fitness and health personality Coach Jules Aquino created the Neuromotion moves for the workplace that anyone can do and can even do at home. It can give our nerves a break in a fun, interesting and exciting way. 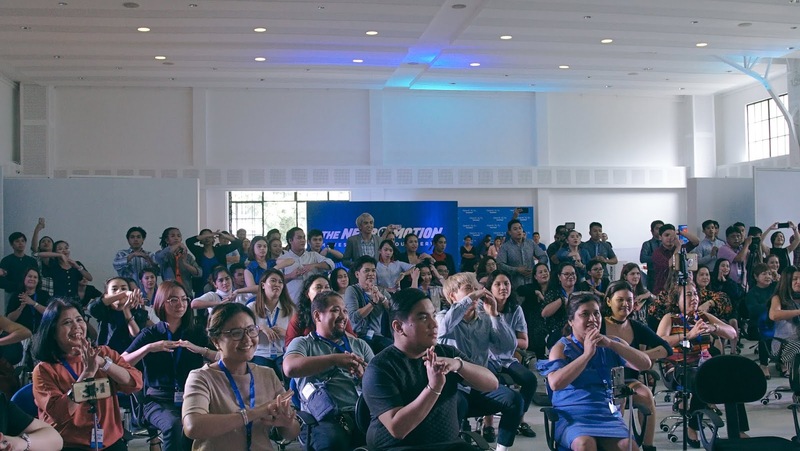 - Ming Arroyo-Cunanan, Marketing Head of Merck Inc. 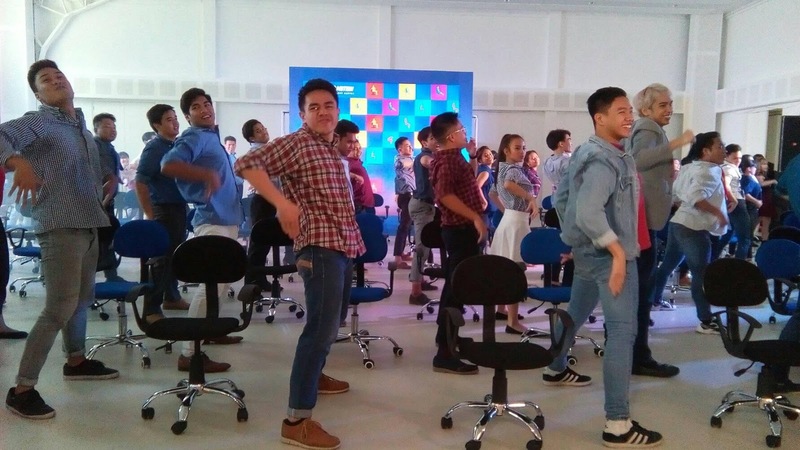 The Neuromotion moves was launched recently, in a venue that resembled a modern office space through a surprise performance. 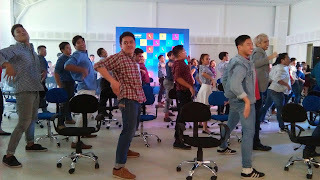 During the launch, while media and other guests were enjoying lunch and listening to the resource speaker, we were surprised by a performance of internationally renowned and multi awarded dance groups A-Team and Legit Status. Then, Coach Jules with event host Gelli Victor went on to teach the quick, simple, fun and easy to do Neuromotion moves. 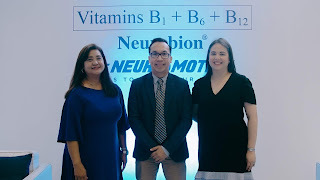 - Loy Dy-Buncio, Neurobion’s Brand Manager of Merck Inc.
Perhaps you are thinking, What is Neuropathy? Neuropathy, is a disorder affecting nerves. 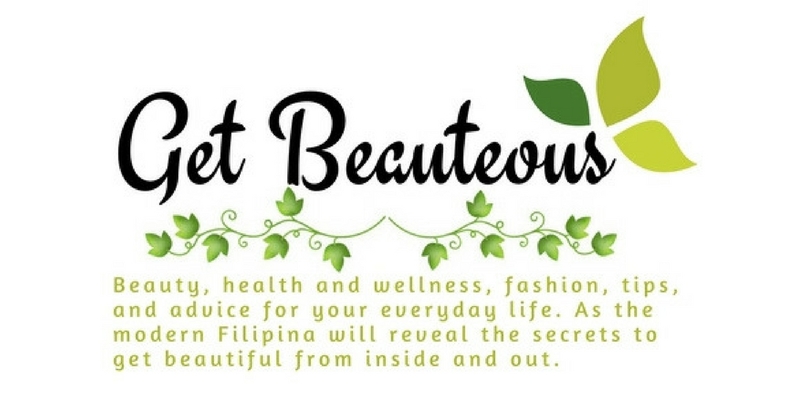 It is experienced by many people in the Philippines. Despite this high frequency, many men and women who have it are not even aware of their condition. In fact, nerve health is not a topic that many people actually think about. Though it can be caused by other conditions as well. They are often attributed to more mundane causes, such as fatigue or wrong sleeping position. While these symptoms can indeed be linked to such causes, it is undeniable that Neuropathy is a possible cause. Such symptoms are often underestimated therefore sufferers tend to forego seeking medical advice. Frequently, sufferers report minor discomfort or irritation at their symptoms and tend to ignore their persistence. There are also a number of conditions in which nerve damage appears or can be a secondary complication. Causes and risk factors are multiple and include causes and conditions such as genetics (carpal tunnel syndrome for example), chronic diseases (like diabetes), environmental toxins (such as smoking), alcoholism, nutritional deficiencies (including B Vitamin deficiency), and even side effects of certain medications. This condition can be idiopathic (have no known cause). 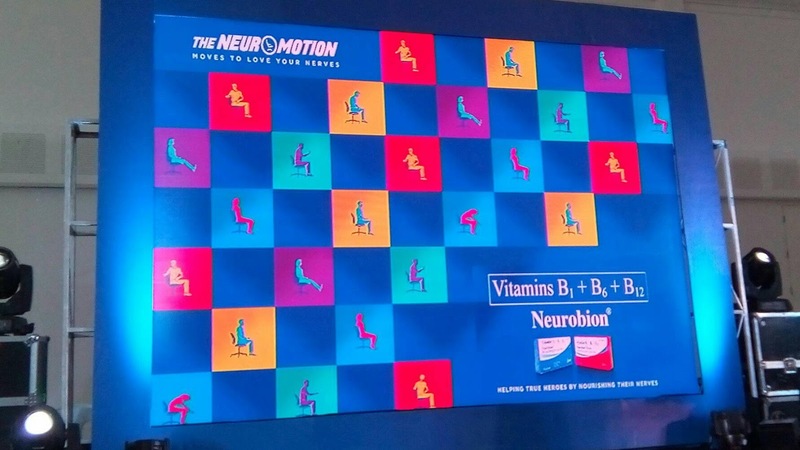 The World’s #1 B Vitamin, Neurobion, recognizes the importance for nerve care and it’s trusted by doctors for over 40 years. 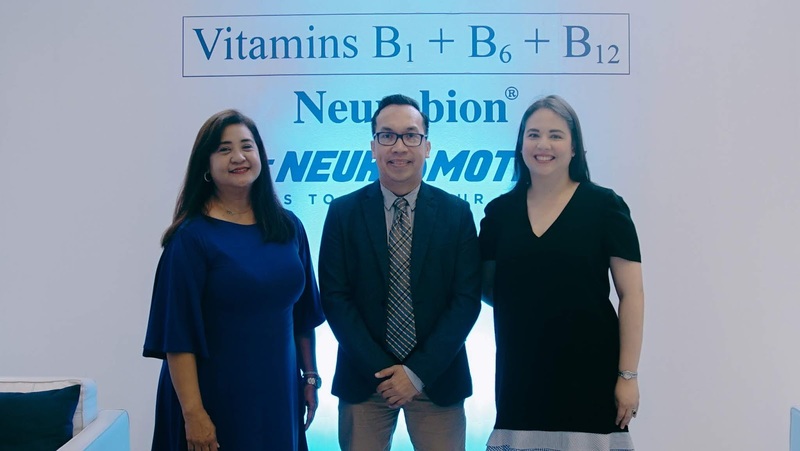 Neurobion has a balanced formulation of Vitamins B1, B6 and B12 and is clinically proven to nourish the nerves and acts at the root of the problem.